Can one training (positively) impact your life and those conversations you want to have, but maybe have been avoiding? The answer is yes! 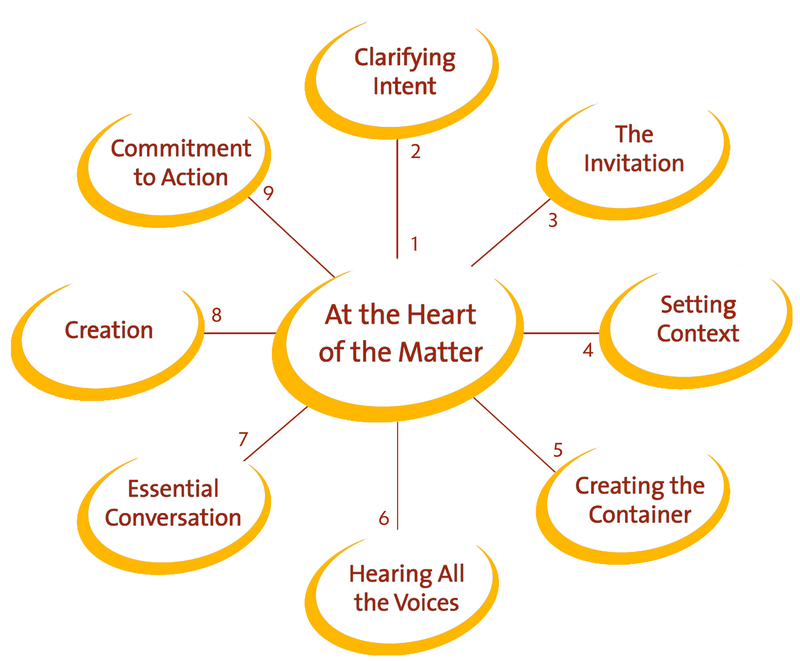 You may now be engaged in your most essential conversations, whether it is tough conversations at work or family or community gatherings. "What capacities and skills will support me to be grounded in my authenticity?" "How do I focus on my purpose, and the purpose of this conversation?"